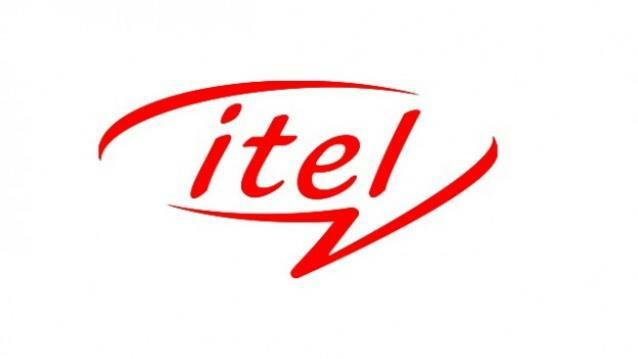 if you own a IItel Prime 4 Smartphone having a Gmail account issue then you are on Correct place. in the article you will learn how you can easily reset FRP of your Itel Prime 4. In some cases when We Forgot Password of our Google account then this Problem is accure. but Don’t Worry i have a Solution for you to fix the FRP issue on Itel Prime 4. Let’s Get Start \. 2. unlocking the bootloader will erase all your data So Make Sure That you have a backup of your Personal Data. Like Contact Msg’s etc. 4. Ensure that your Device atleast 50% charge During Process. to Stop the Accidentally Switch off.